Causing sufferers to stop breathing during sleep, sleep apnea is a serious health condition that can have long-lasting effects on overall health. Those diagnosed with sleep apnea should take it very seriously as the symptoms can be life-altering over time. Causes of sleep apnea include poor posture, obesity, allergies, enlarged tonsils, and genetics. The most common version is obstructive sleep apnea, in which the airway collapses and causes breathing to stop. During sleep, muscles that keep the airway open to relax. Your jaw reliably supports the airway, and if it’s in the wrong position, the pull of gravity will force it closed. This kind of apnea is very closely associated with snoring, and it’s frequently seen with men who are older and overweight. Central sleep apnea is where the brain stops regulating breathing during sleep. People can be afflicted with both forms at once. 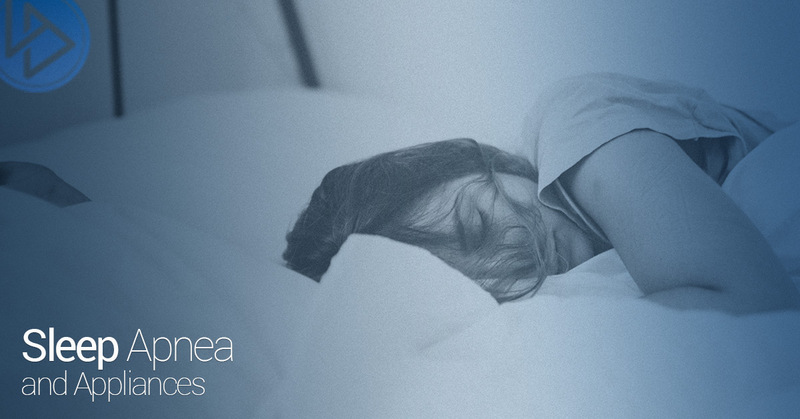 If you’re dealing with sleep apnea, or you have a partner who constantly snores, Flossn LA can help. Dr. Andrew Finley and the rest of our staff are highly experienced in numerous treatment methods, including sleep apnea appliances. When you schedule an appointment, we’ll provide you with effective treatment methods that improve your health and allow you to get a good night’s sleep. For more information or to book an appointment with our Los Angeles dentist, contact us by phone or online today.